As the country of South Africa is undergoing a terrible ordeal which seems to have no end, an unlikely scenario arises in which can possibly bring it together and reunite a seemingly broken country. 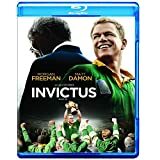 Nelson Mandela joins forces with the captain of the rugby team within South Africa in order to start a journey into repairing something through the beloved sport of the country. 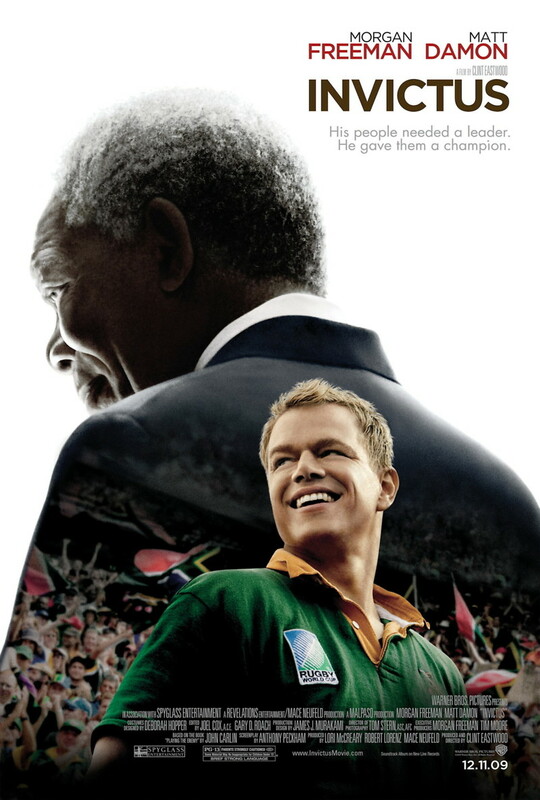 Nelson Mandela, who was recently elected president, realized that the apartheid left the country divided both economically and racially, and so he intends to bring his people together via the sport of Rugby, leading them into the running for the 1995 match for the Rugby World Cup Championship, and the glory that title can bring.